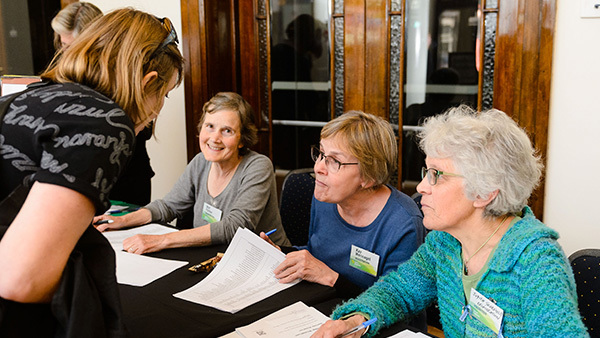 A committed local climate group of concerned residents from Boroondara and Whitehorse municipalities in Melbourne working on the serious challenge of climate change. 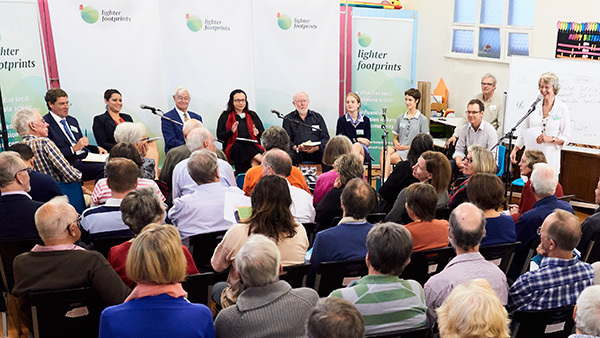 Lighter Footprints aims to influence Australians (including local, state and national decision makers) to take the necessary action to halt global warming as a matter of urgency. We are looking for action, rather than further debate. We need your help and are keen to support you to get involved so please join in. 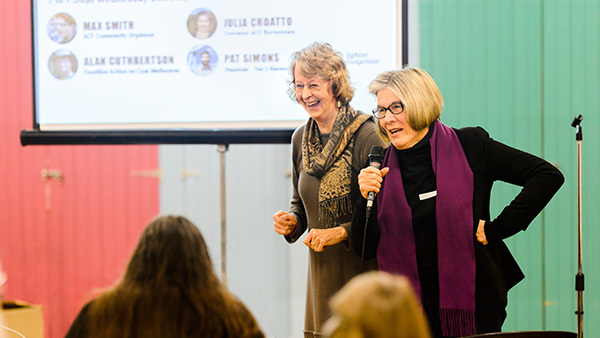 We facilitate large events as well as offering a range of exciting speakers on clean energy, sustainability and climate action at our monthly meetings.